Congratulations to all schools who participated in the Duke City Drum Off on November 12, 2016! 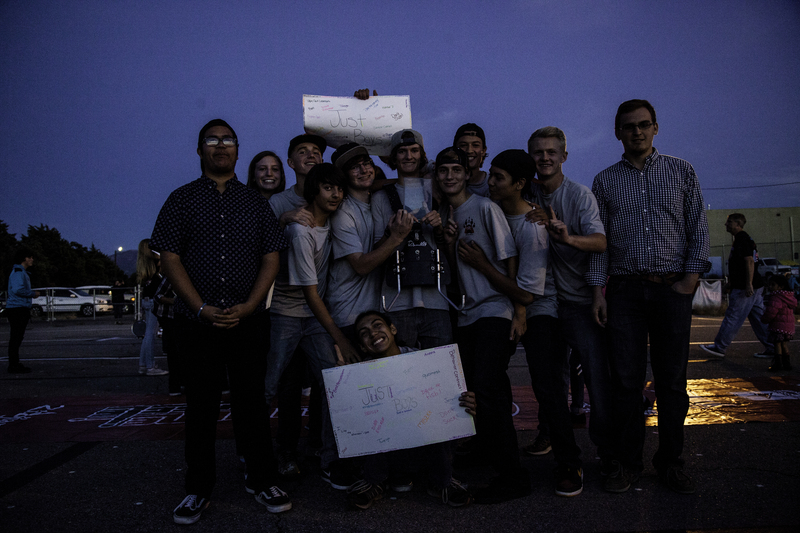 After several years of inactivity, this two decade old event was brought back to life using the DrumLine Battle program to create a simple and engaging competition to bring local percussion lines together. A special congratulations to La Cueva, Grand Champions of New Mexico’s first ever DrumLine Battle competition! Second place went to Sandia High School while Atrisco Heritage Academy took home the third place trophy.